What is your first comic book memory? Do you remember why you liked comic books in the first place? 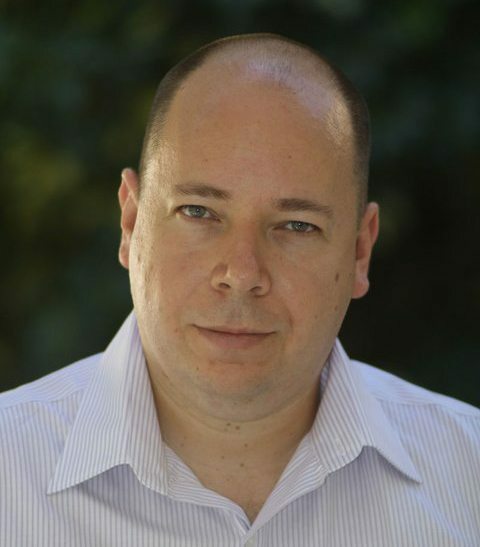 Guy Hasson, CEO and head writer of New Worlds Comics, bets you do! Each and every one of us has a story, a personal story about how we got into comics. But more than that, we each have a story about how comics helped us through our teenage years or childhood, how comics inspired us, how comics empowered us. Hasson understands this. 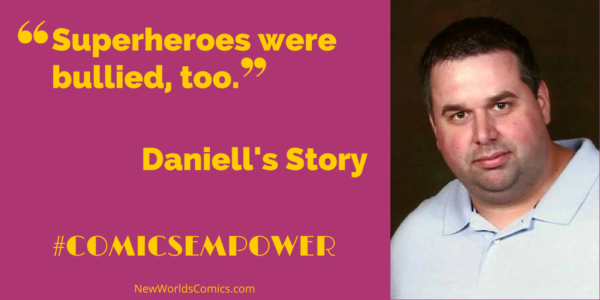 It’s the reason why he’s started the Comics Empower Project. The project is very simple. Real people tell their real stories about how comics empowered, inspired, helped them, or changed them. Every post is a single person’s real story. A new story is posted almost daily. Together these stories create a magnificent tapestry of the comic book experience! • Bill grew up black in a non-black neighborhood. He tells how “Comics were an exit from the Land of Can’t.” Today he runs his own publishing house. There are so many more stories at the Comics Empower Project. It’s fun to take a few minutes and read each story like a snack. Every day more and more stories come in. Hasson invites us all to come read them. And, just as importantly, he invites you to submit your own, so everybody else can know your story, too! Help tell the fans’ history of comic books! This entry was posted in 81 and tagged Comics Empower Project, Guy Hasson, New Worlds Comics on February 20, 2015 by aipman1.